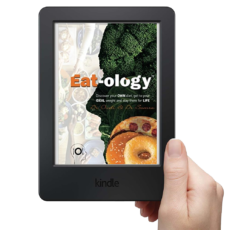 Eat-ology cuts through the complex web of nutritional info to deliver to you a simple eating method-ology. With the turn of each page, you will uncover and piece together the only sustainable diet out there, your OWN unique diet. By doing so you will be on your way to getting to your ideal weight, staying there for life while avoiding a myriad of common digestive issues. 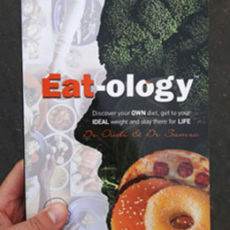 Eat-ology works no matter what you eat. It works if you’re a meat lover, a vegetarian, or a pescatarian. It works if you are athletic or have never set foot inside a gym. There are factors just as, if not more important than, what you should and shouldn’t eat. 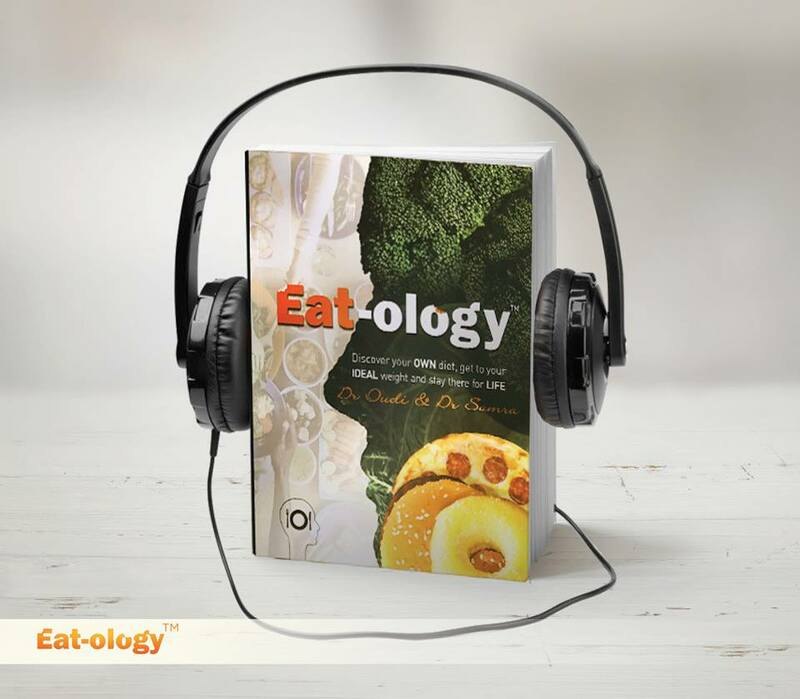 Eat-ology integrates these factors into a process that works with your individual tastes and preferences for proteins, fats and carbs. 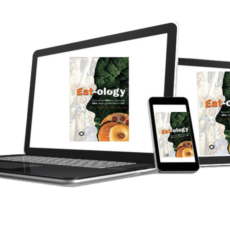 By piecing together a system that you can stick with for the rest of your life, Eat-ology’s 7 simple steps, gets 5 crucial factors of nutrition working for you instead of against you. With a fusion of powerful philosophy, solid science, simple psychology and practical methodology, Eat-ology will transform the way you eat, look and feel by helping you find The (your name) Diet.